Join us for a day of camp fun! 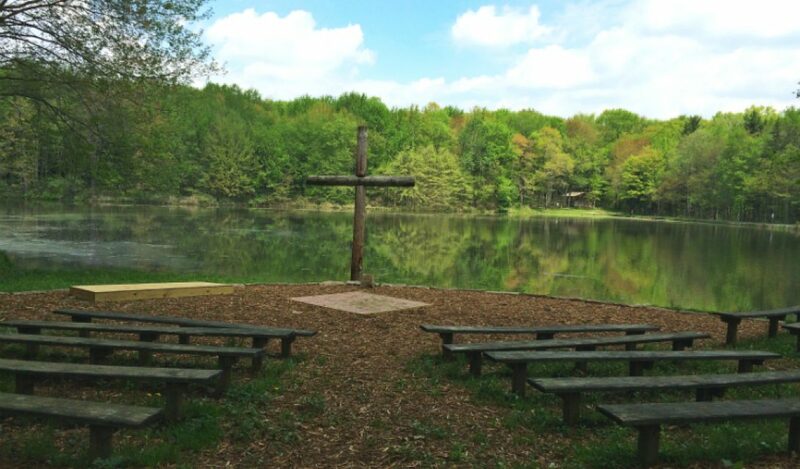 Enjoy the day at Camp Lutherlyn with a camp-style worship service at 11:00 a.m. followed by lunch and fun activities. The day includes a catered picnic lunch, games, hiking, exploring, and fishing around the lake. Cost is $8 per person and children under 3 are free. Please bring a lawn chair. Take I-79 N to Exit 88 Little Creek Rd. in Jackson Twp.